The latest Polite Politics Podcast breaks down what happened in New Hampshire and how the primary campaign will look moving forward. Along the way, best-selling author and persuasion expert Kurt Mortensen drops by to explain the Donald Trump phenomenon. 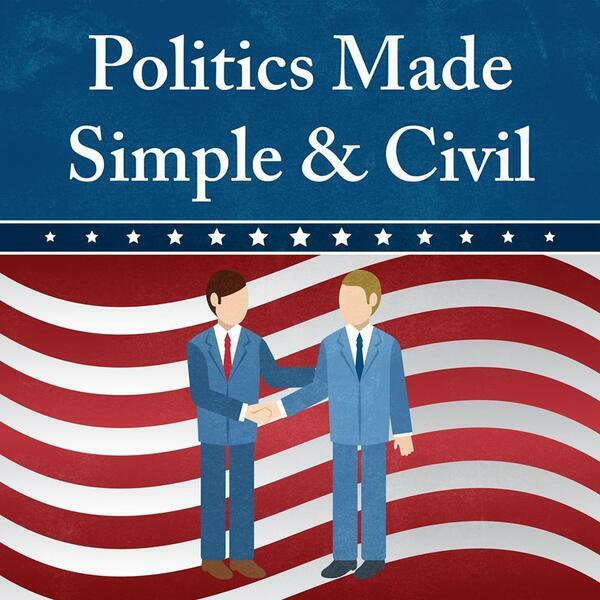 Be sure to listen to the latest Polite Politics Podcast.